Zurab Khutsidze performs plastic surgeries in the months of March, April, May, October, November and December. Receptions days in Art clinic: Wednesday and Friday. Zurab Khutsidze performs plastic surgeries in the months of March, April, May, October, November and December. 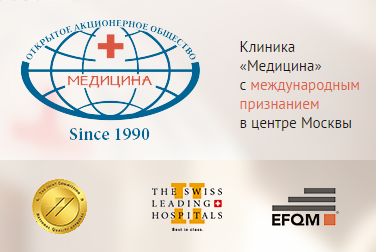 Reception Days in clinic Medicina: Tuesday and Thursday.